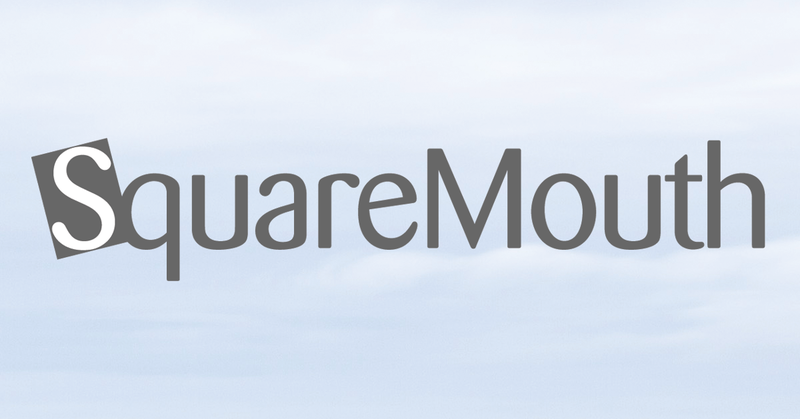 Official positions statements from Squaremouth’s travel insurance providers on the earthquake in China’s Sichuan province, near the popular tourist area of Jiuzhaigou, killing at least 19 people and injuring more than 200 others. AXA Assistance USA is directly supporting customers affected by the Earthquake in China. As with any natural disaster, the earthquake which occurred in the Chinese Provinces of Sichuan and Gansu falls within American Modern guidelines, policy terms and conditions as a natural disaster. Policies purchased prior to the occurrence would cover the event. As of then, it is longer considered unforeseen, and would not be covered. The quake hit Tuesday, August 8, 2017 at 09:19 p.m. local time(9:19am EDT) in the Ngawa prefecture. Terms and conditions may vary by program; please refer to the actual policy. All claims should be adjudicated on their own circumstances and merits. For any questions or to receive Assistance service related to this incident please contact us at 1-855-327-1430 or ustravel@axa-assistance.us. On Tuesday, August 8th 2017 an earthquake measuring 6.5 in magnitude struck Jiuzhaigou county, a remote and mountainous part of the southwestern province of Sichuan. The Sichuan government said five people had been killed and more than 60 were injured. Those in the region should follow any emergency directives issued by authorities, be mindful of potential aftershocks and monitor local media sources for any earthquake-related developments. In addition to the medical and travel assistance coverage included on the TripProtector plans, please be sure to check your certificate for benefits payable for missed connections or Trip Delay. For assistance with these and any other benefits, please contact our customer service team. Please visit the member area on hthtravelinsurance.com or download the mPassport member app to view security profiles and/or sign up for news alerts. Medjet is aware of the earthquake in China, and is monitoring the situation. We remind all MedjetAssist Members who may be affected that the Medical Emergency number at Medjet is +1.205.595.6626 worldwide (collect). On August 8, 2017, an earthquake occurred in China’s Sichuan province, near the popular tourist area of Jiuzhaigou, killing at least 19 people and injuring more than 200 others. As of August 8, 2017, the earthquake is no longer considered an unforeseen event. Coverage related to the earthquake is not available for Tin Leg policies purchased after this date. Tin Leg policies purchased prior to August 8, 2017, may provide coverage related to the event, including Trip Cancellation, Trip Interruption and Trip Delay benefits. Mandatory evacuation ordered by local authorities at your destination due to the earthquake. You must have 50% or less of Your Trip remaining at the time the mandatory evacuation ends, in order for this benefit to be payable. In addition to Trip Cancellation and Travel Delay coverage, other benefits, including Emergency Medical and Medical Evacuation, may also be available for coverage related to the earthquake.